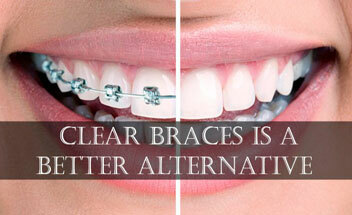 Dr. Teeth Dentistry is a state-of-the-art Dental Centre situated in the heart of the City of Tirupur. Established in the year 2012 with the mission to provide Dental and Specialised Orthodontic treatment using advanced technology and techniques in a Hygienic, caring and Honest Environment. 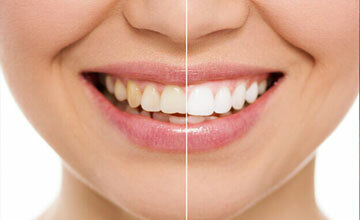 Smile makeovers are customized treatment plans designed to help patients achieve their unique aesthetic goals. 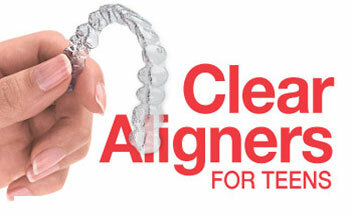 Whether your teeth are stained, chipped, cracked, or even worn-down or overly spaced. 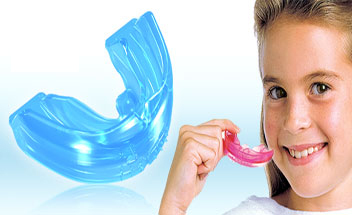 with current advances in dental technology, today you will not require those bulky dental braces to have your teeth realigned.The broad range of invisible braces offers you latest orthodontic treatments to propel you forward confidently. 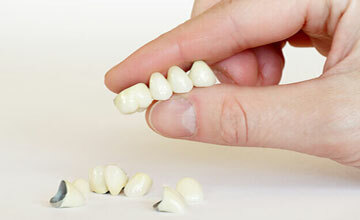 Dental crowns are restorations that protect damaged, cracked or broken down teeth. A crown strengthens your existing, damaged tooth so as to preserve its functionality, Dental implants are life-changing. bite. Orthodontia, also known as orthodontics and dentofacial orthopedics, was the first specialty created in the field of dentistry.